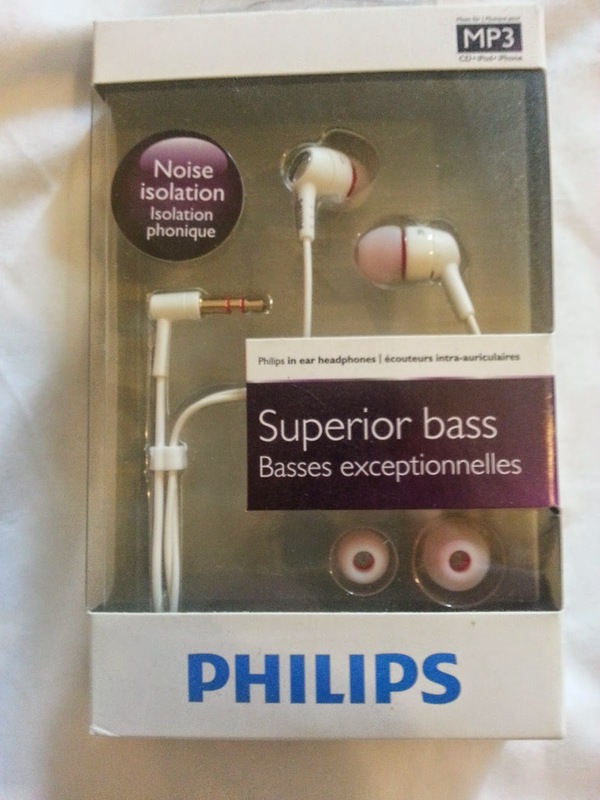 This week's giveaway is a pair of Philips in-ear headphones, with noise isolation and superior bass. Perfect for some well-earned me-time! Zone out for a while with your favourite tunes and let the world pass you by. Possibly for about five minutes if you have children in the house! make your way through the super-easy Rafflecopter and I hope you win!